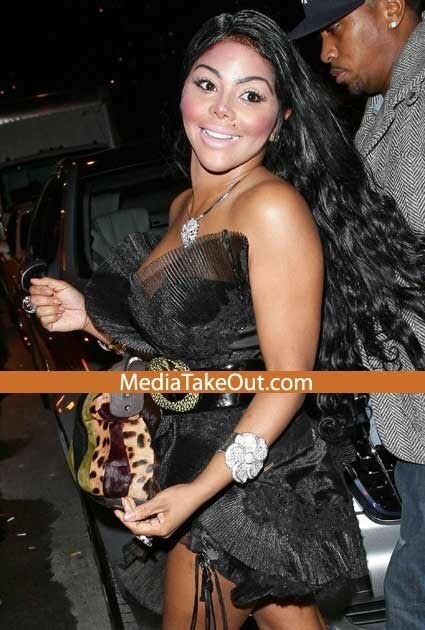 I'm really tired of seeing Lil Kim looking a mess. I could go on with the alphabet but i'll stop here. 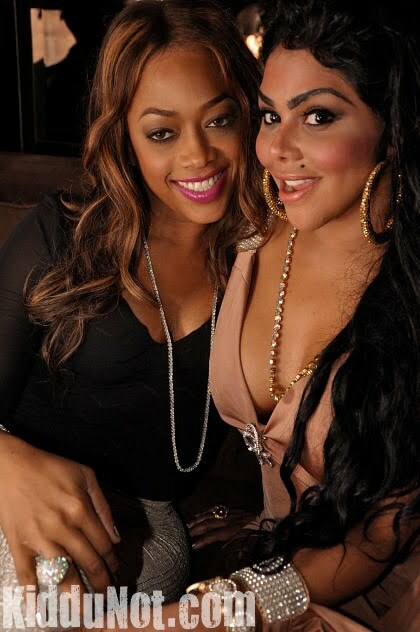 Lil Kim if you ever read this... Please email me.. I will help you.. I promise! Anyone who knows how to get in contact with her.. send her this way. LOL Check out this tutorial! Ohhh my!!! She looks horrible! :( what a shame! lol Where are her friends when she is walking outta the house looking like that?? lol... not even a hott mess. Just a mess. If friends really loved her they wouldnt let her go out looking like that. Ok, i give up... She looks awful. And i her MUA should get a slap in the face. lol, i agree, her fake nose really ruined her face, please help her with her makeup! True that, her face in in desperate need of a professional! Goodness, I remember I had these issues growing up. HAHAHH.. Poor her! Someone help her! 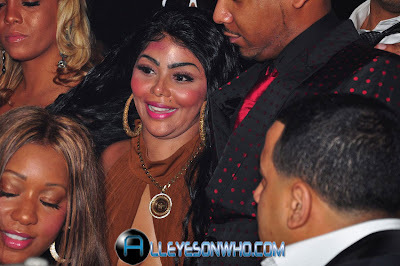 LOL...she is looking like Latoya Jackson. WOW ever since that damn nose job...tsk tsk. wow that's awful!! i can't believe someone would let her go out of the house like that. I don't understand how these people are celebrities and they can't afford a makeup artist? :S Hot mess for sure. Urgh! Can't talk about it! hahaha! !